Members of the Air and Army National Guard are holding training exercises during the next two weeks at various sites in West Virginia. The military and security training involves about 450 airmen and soldiers, according to a press release. 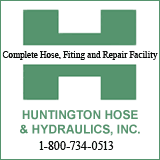 The Air operation is called Sentry Storm and training takes place in ten of the states counties. The Army operation is called Ridge Runner. A third disaster practice drill takes place at the Guard's training tunnel in Kanawha County and Camp Dawson in Pendleton County. 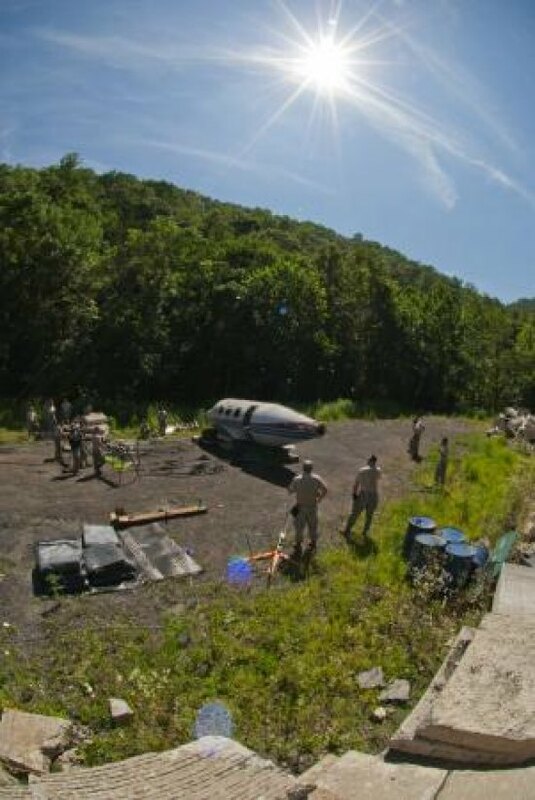 In the photo at the left, members the 130th Airlift Wing, West, Virginia Air National Guard, place a foundation for pressurized air bags, to lift an aircraft fuselage during the training event Sentry Storm, July 15, 2013, at the Center for National Response, a Joint Interagency Training and Education Center in Gallagher W.Va. The 130th Airlift Wing is leading SENTRY STORM which is designed to highlight the unique military training areas and opportunities that are available in West Virginia. Below in the photo by T.Sgt. Bryan S. Stevens, Sgt. 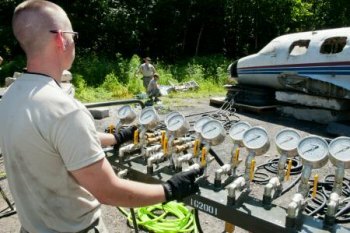 Phillip J. Stumpf, an Electro-Environmentalist from the 130th Airlift Wing, West Virginia Air National Guard, monitors gauges used to pressurize air bags to lift an aircraft fuselage during the training event Sentry Storm, July 15, 2013, at the Center for National Response, a Joint Interagency Training and Education Center in Gallagher W.Va. The 130th Airlift Wing is leading SENTRY STORM which is designed to highlight the unique military training areas and opportunities that are available in West Virginia.